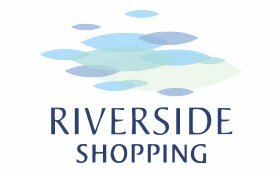 The Blog 20% Off At Bonmarche For 1 More Day! 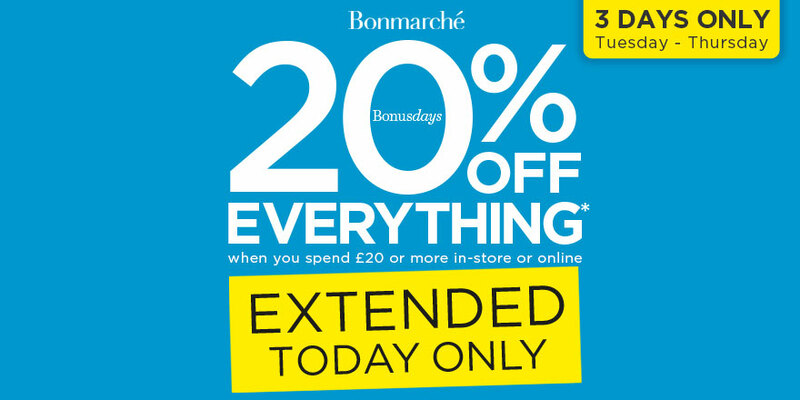 20% Off At Bonmarche For 1 More Day! Bonmarché’s Bonus Days Event has been extended! – You now have an extra day to get 20% off when you spend £20 or more!